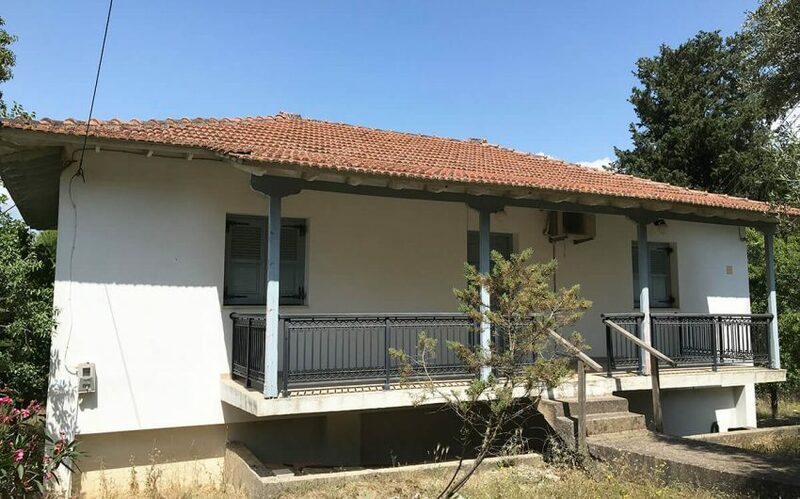 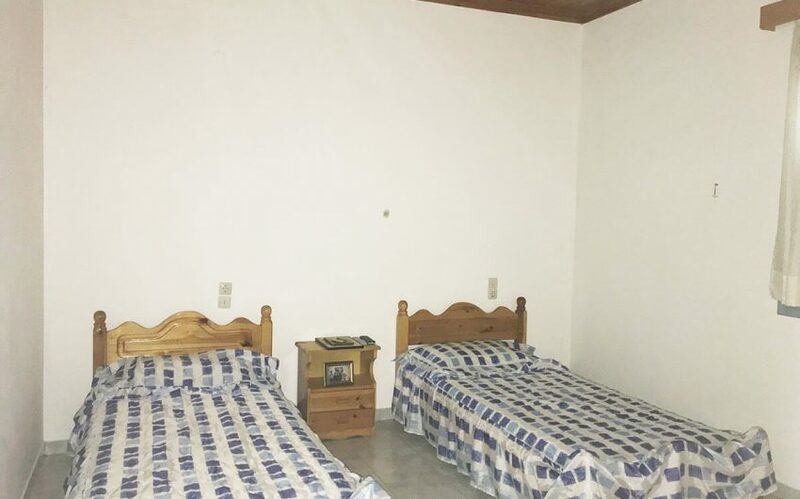 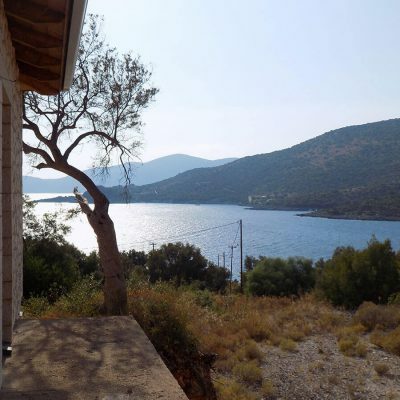 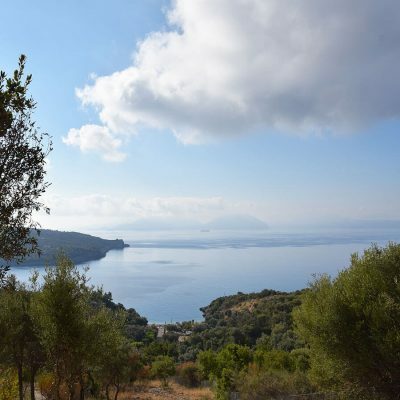 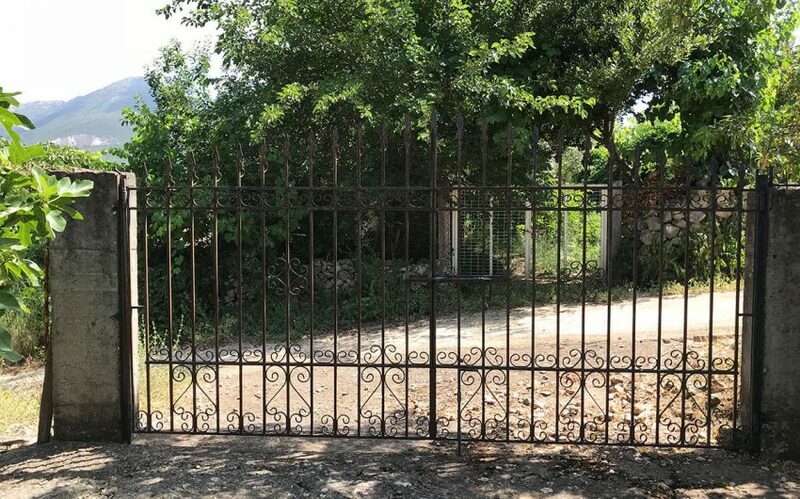 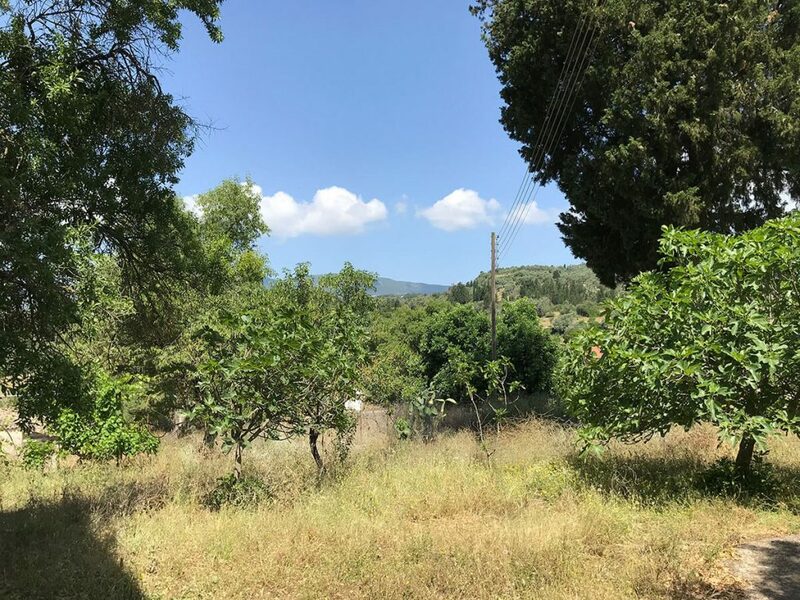 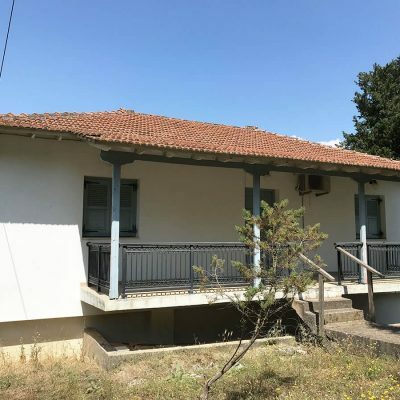 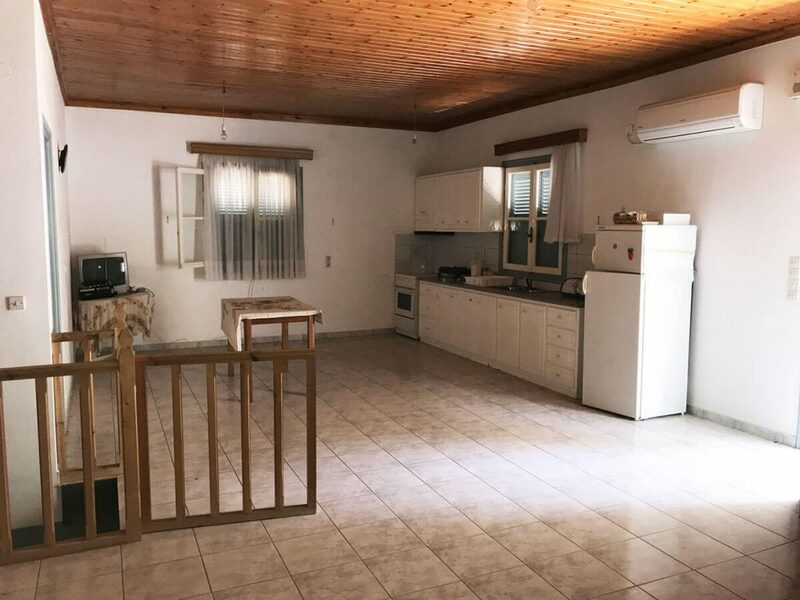 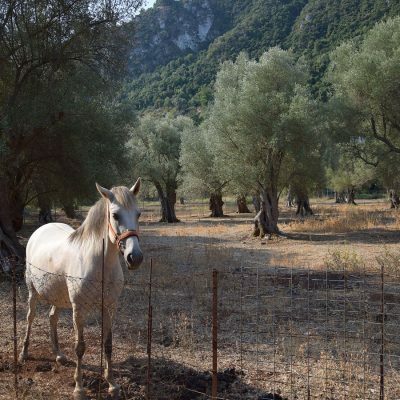 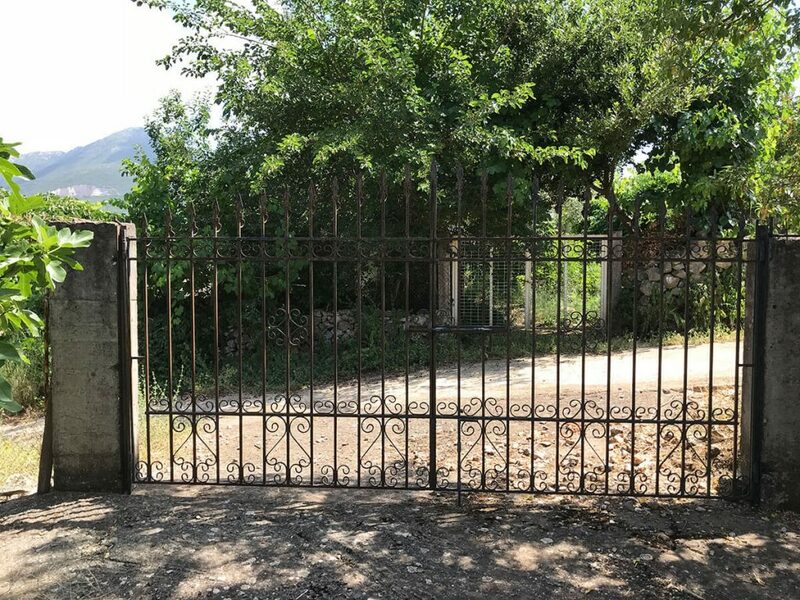 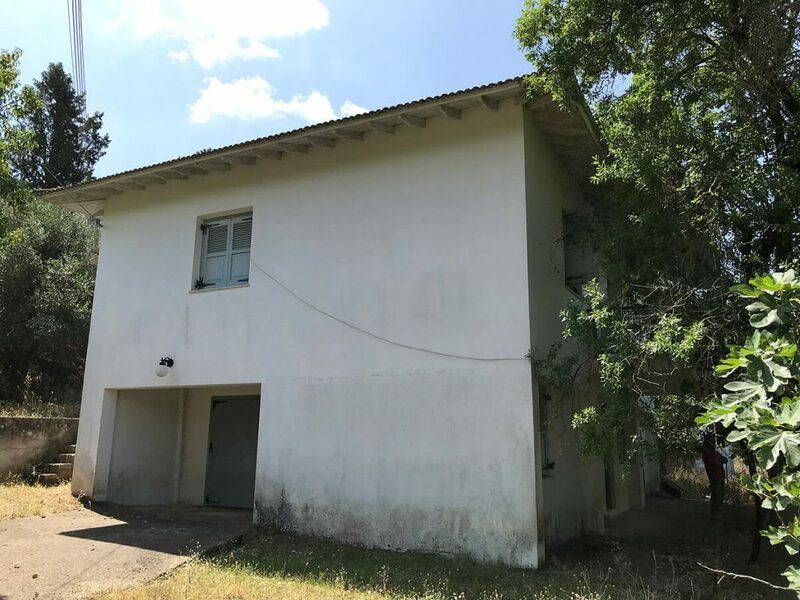 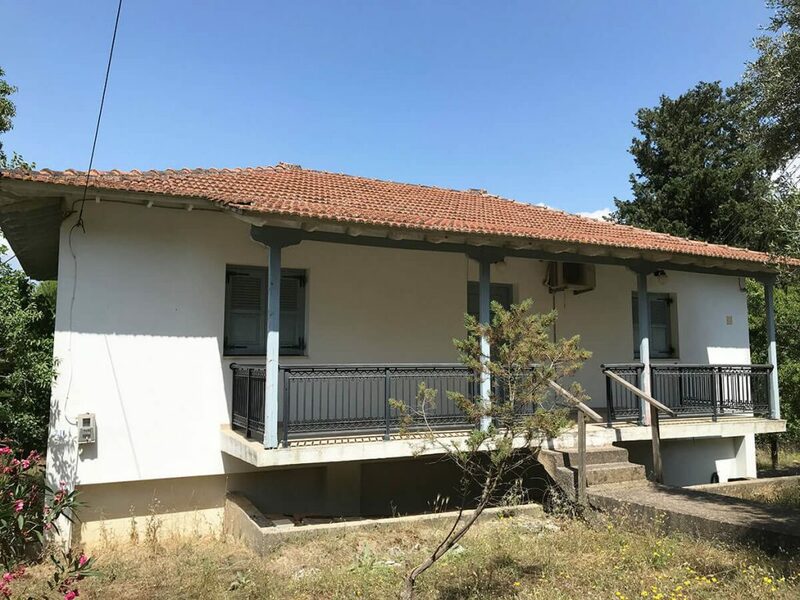 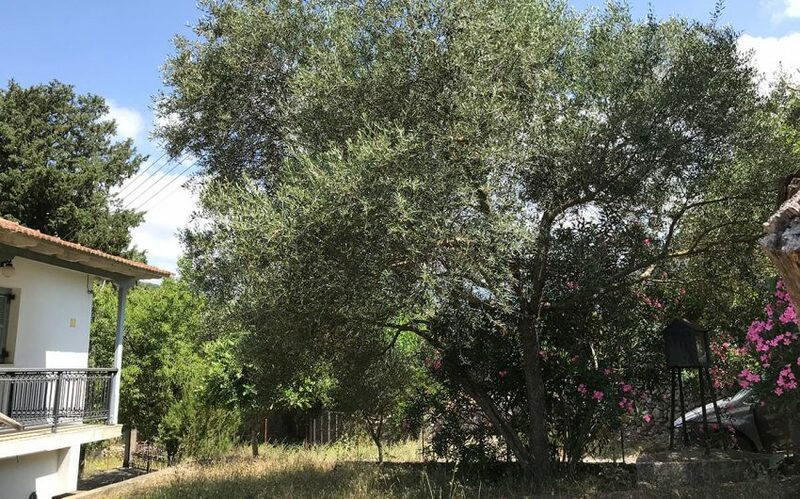 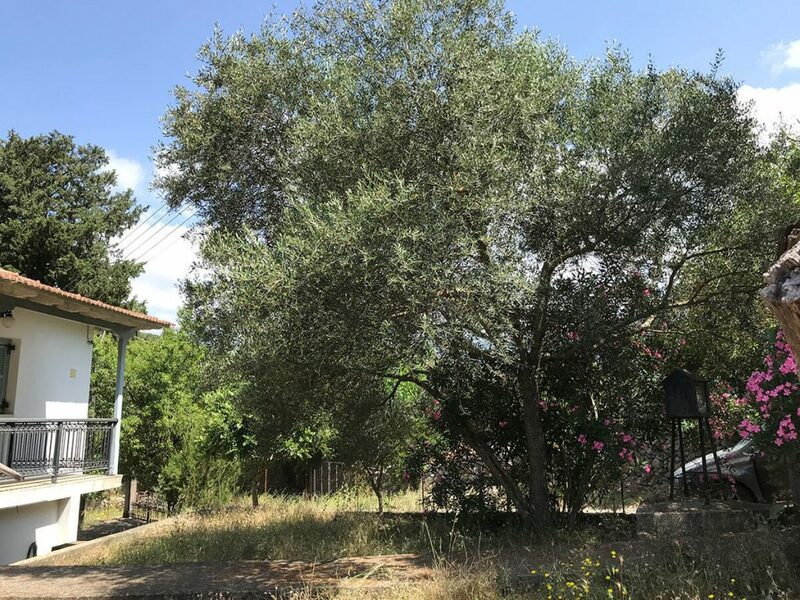 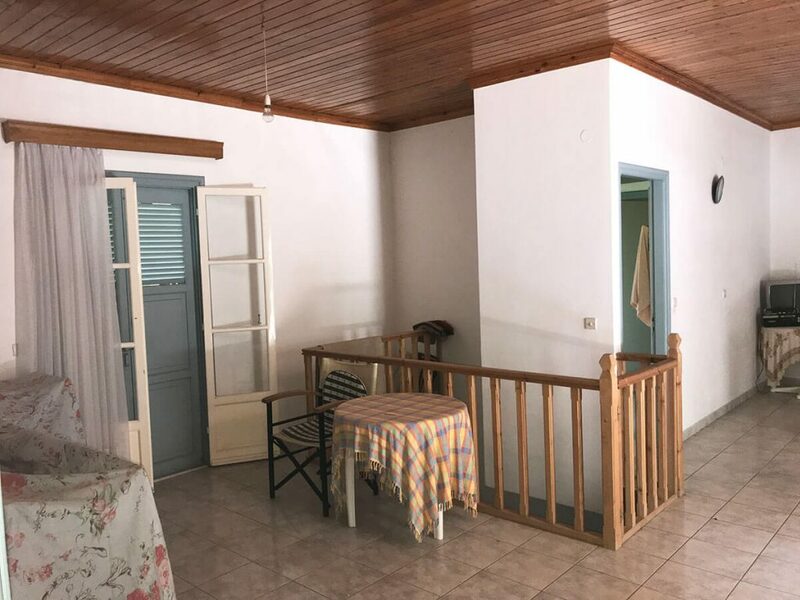 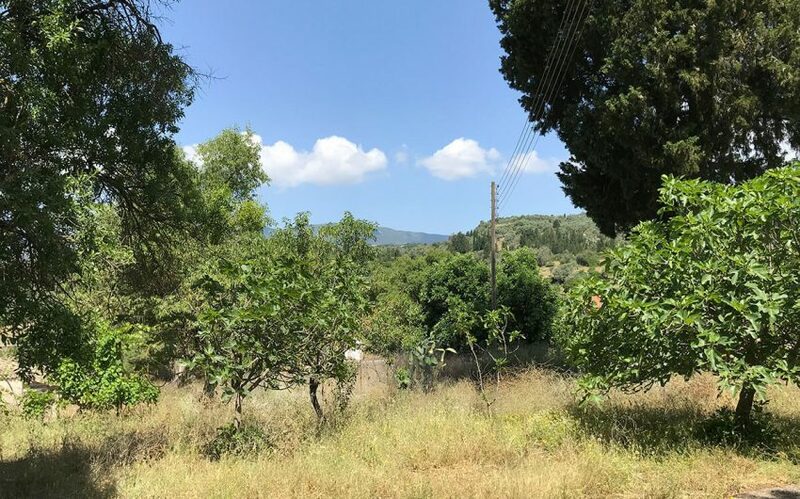 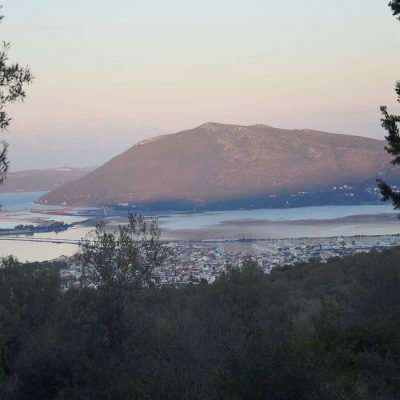 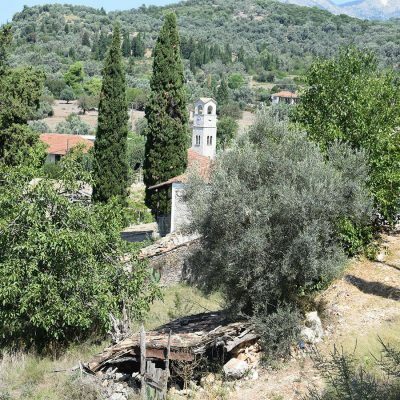 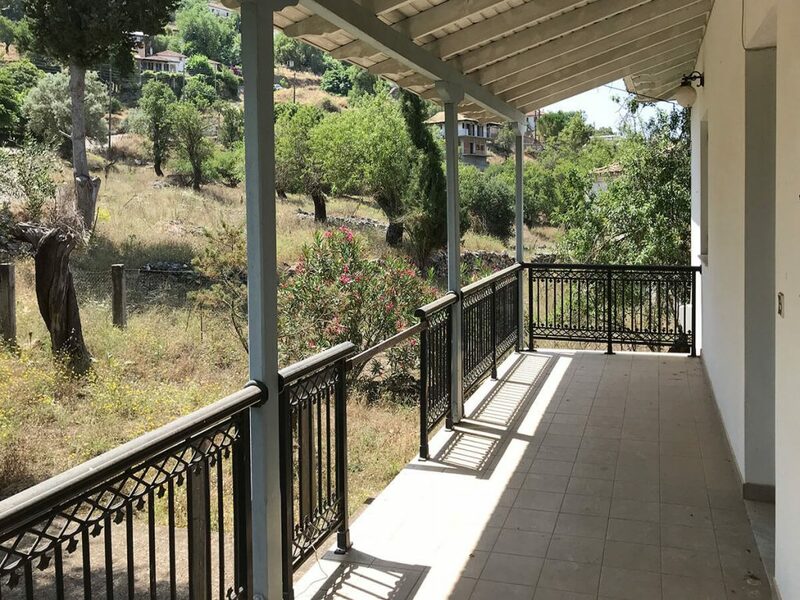 In Marantochori, Lefkada a detached house is for sale. 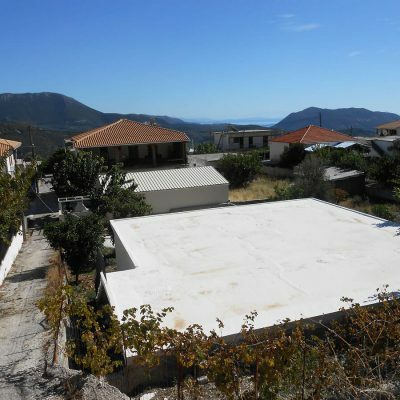 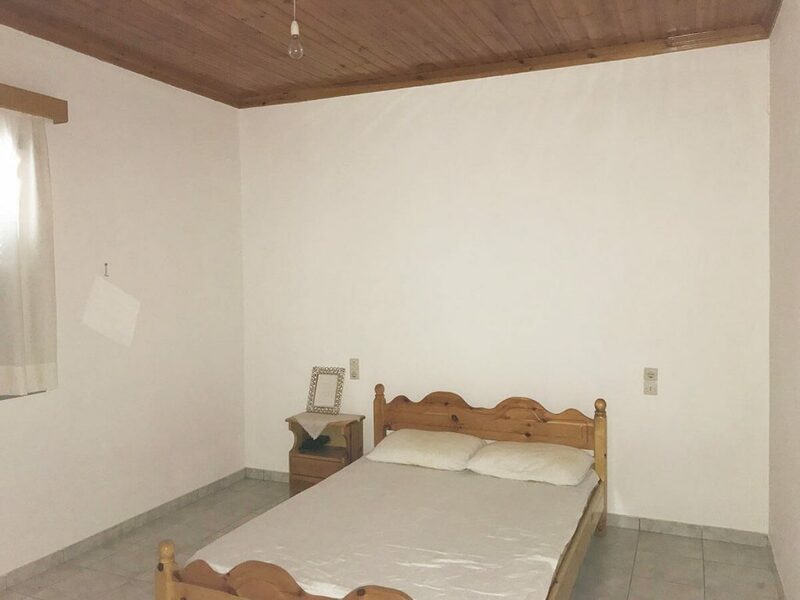 Detached house in Marantochori, Lefkada. 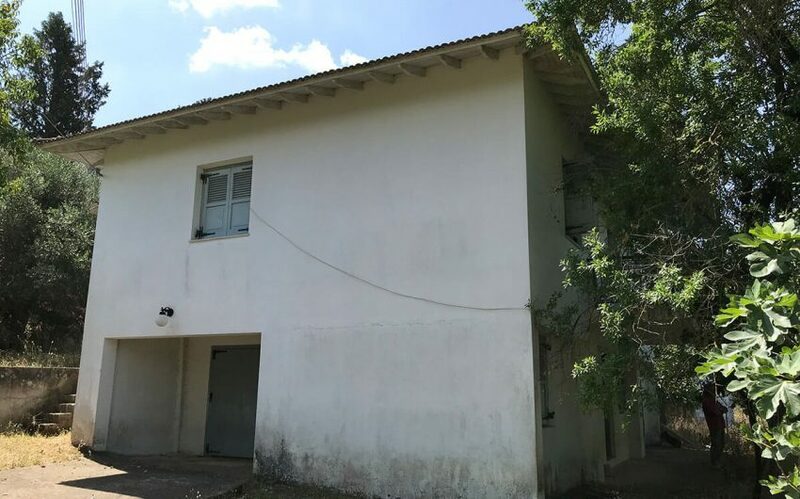 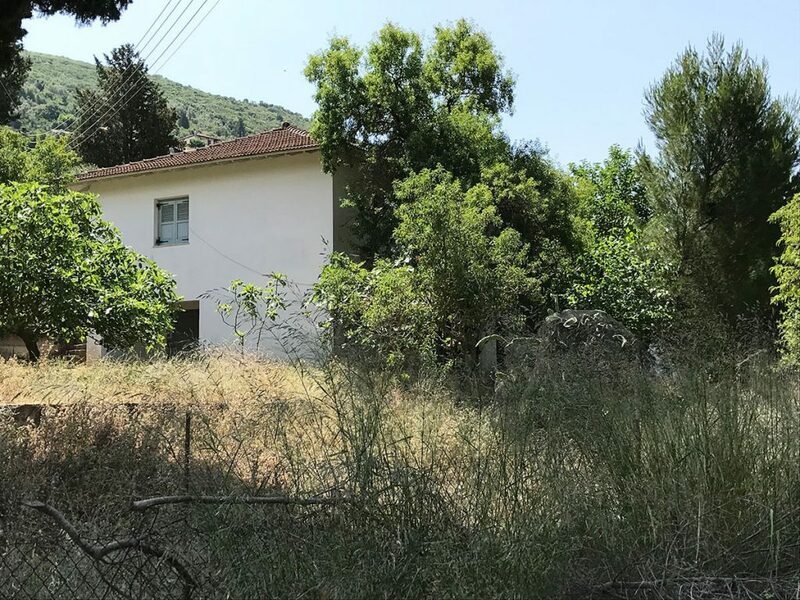 Available for sale is a detached house with basement and garage of total area 160 sq. 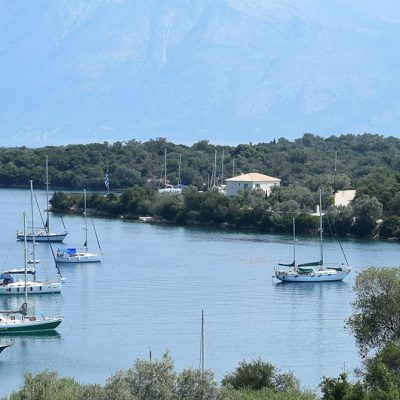 m, built in 1990, in Marantochori, Lefkada. 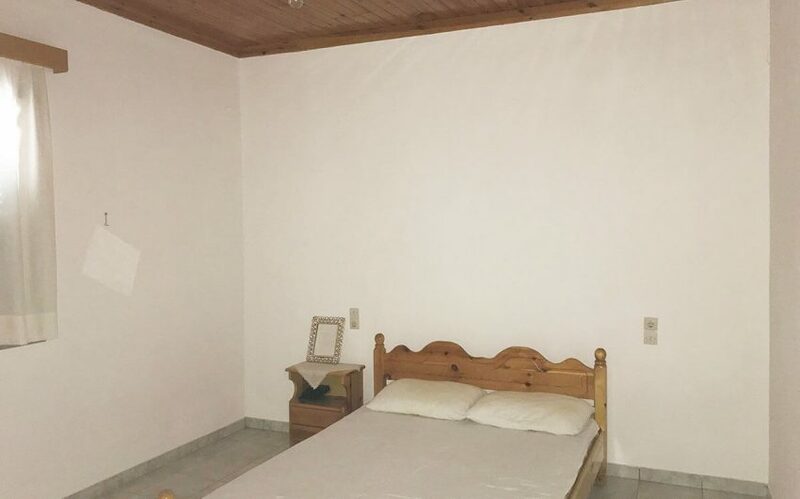 The apartment has a total area of 90 sq. 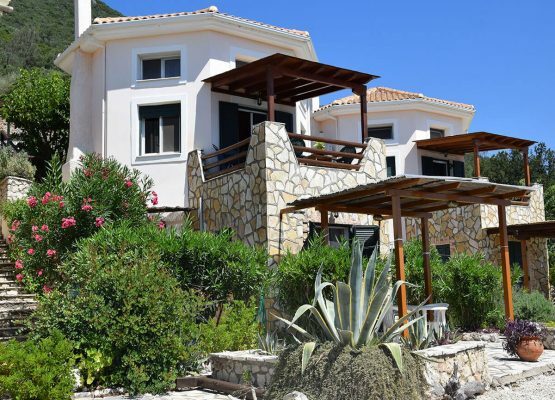 m and has an open-plan living room – kitchen – dining area, two large bedrooms and a two-room bathroom with a shower. 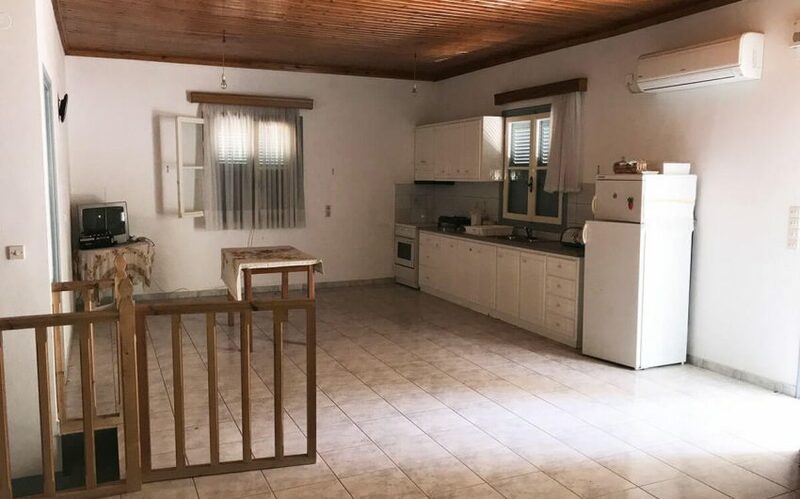 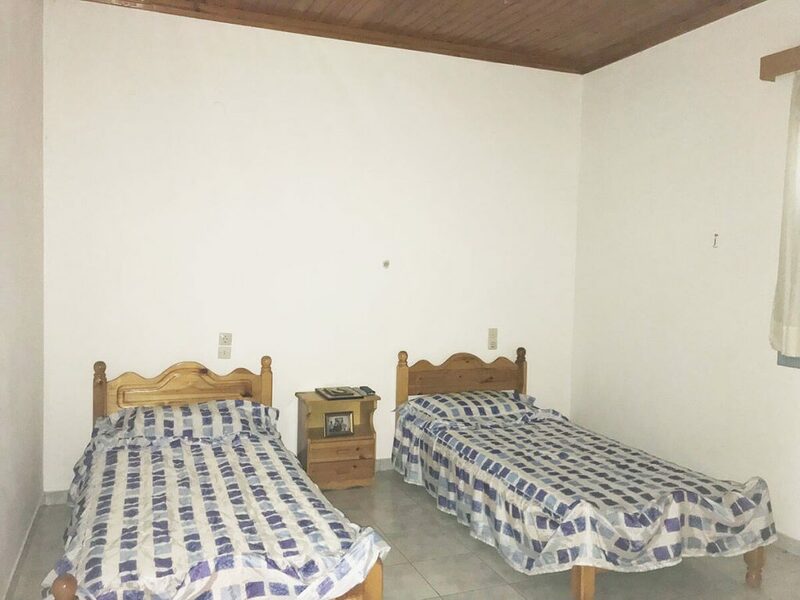 In the basement of a total area of 70 sq. 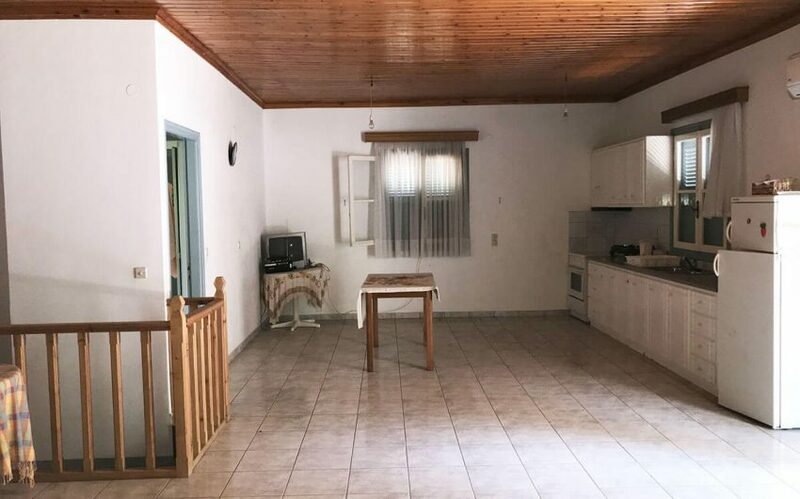 m there is a garage space, an independent storage and a small W.C. 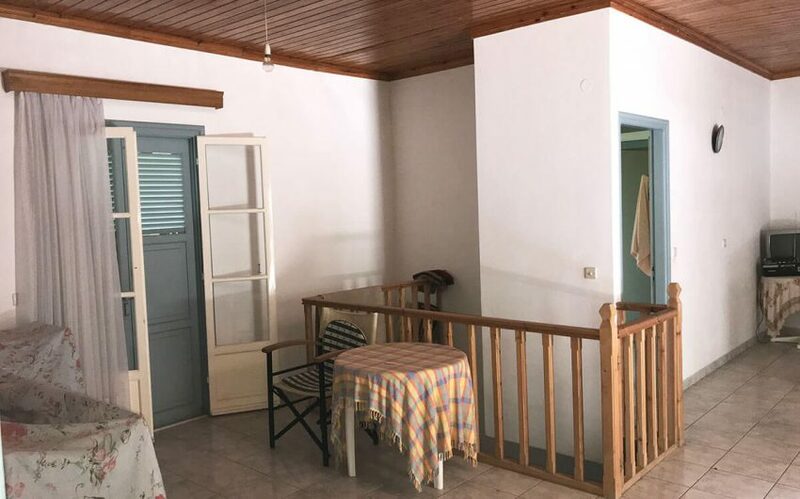 The two levels also communicate via an internal wooden staircase. 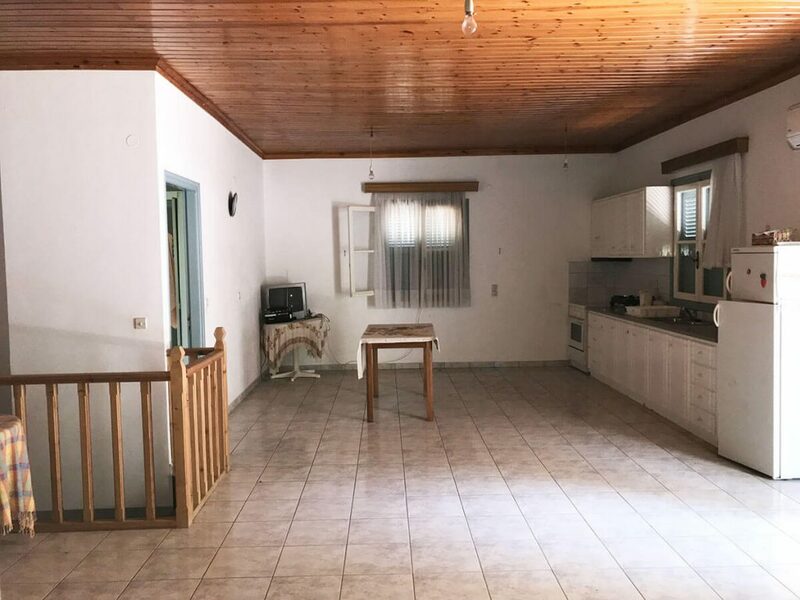 The house is in good condition and is slightly inhabited. 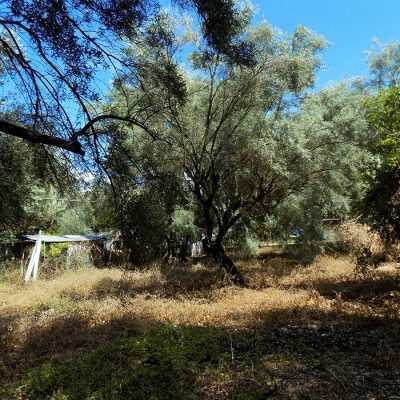 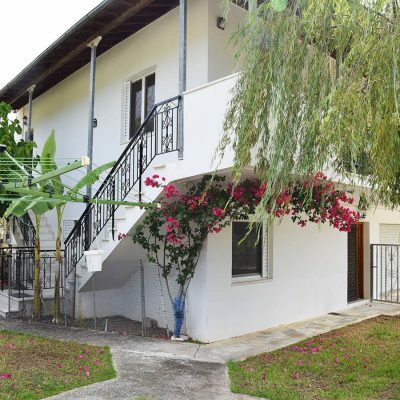 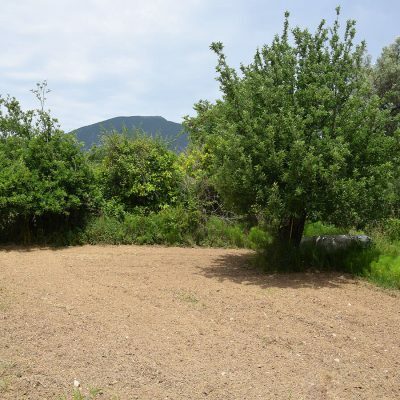 The plot has approximately 2.300 sq.m area, has access from asphalt road and is flat with large trees to decorate it. 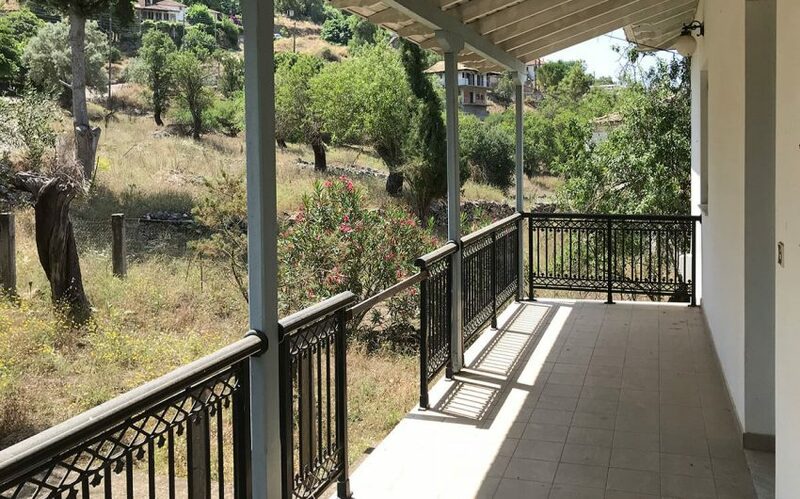 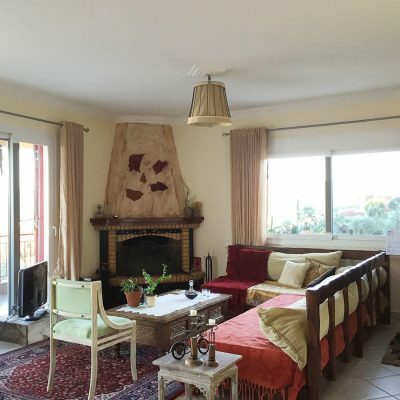 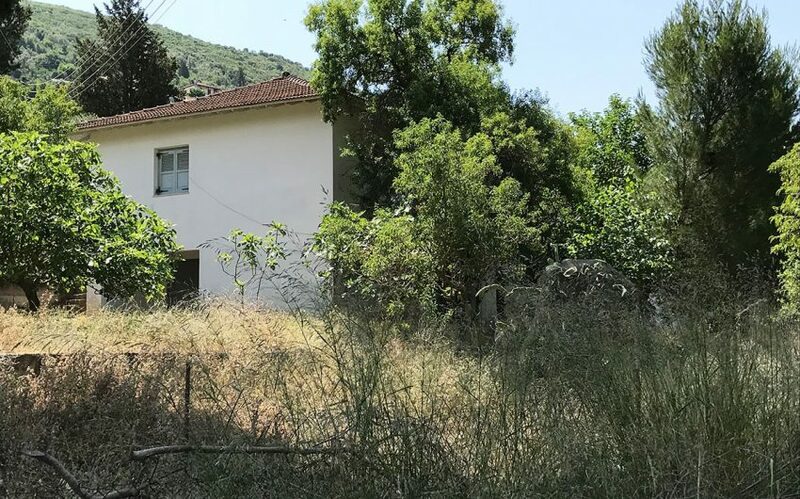 The detached house enjoys the tranquility of the village overlooking the surrounding slopes of the mountains. 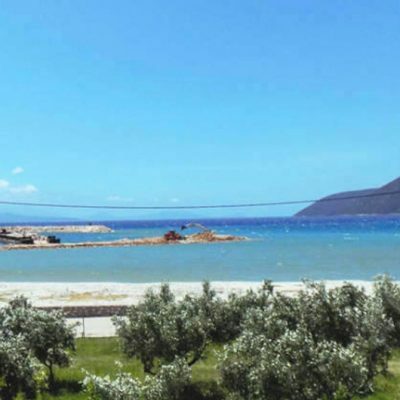 Marantochori is just a few minutes away from the famous Basilica and the well known to the lovers of extreme sports beaches. 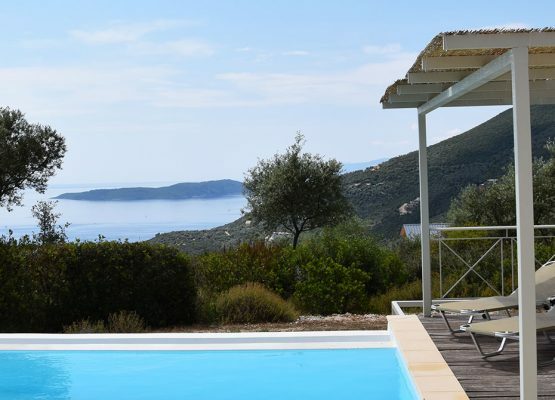 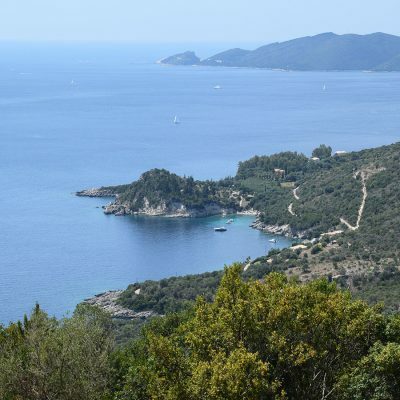 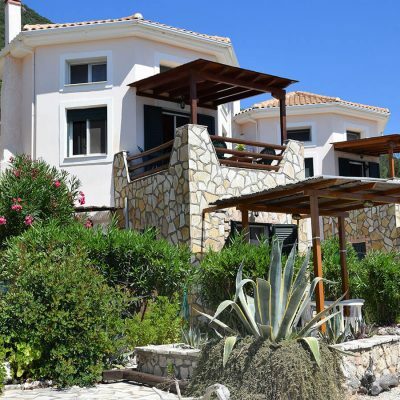 Luxurious villa in Sivota, Lefkada.